Can you tell us a bit about yourself? 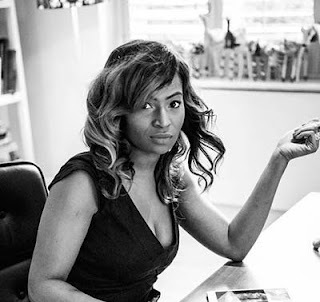 My name is Yemi Onibiyo and I'm the creative director behind the luxury brand House of Arike. Despite a successful career in Criminal Law, I decided to pursue my dream of building an luxury interior design brand. When did you know you were a Maker/ Designer? I've always loved design, from fashion to art. It's all about your point of view. One person might look at a Pollock painting and see one thing and another would see something else. Design is what you make it. For me it's about colours and prints. So to me we are all designers in our own individual way. How did you pick the name of your brand? In the Yoruba culture, a name isn’t just a name. Names have meanings. Names are powerful, names are an embodiment of history, of a family, of a lineage. The name 'Arike', pronounced ‘AH- RI-KEH’ is the Yoruba tribal name given to Yemi by her parents and means ‘one who is blessed on sight ’. House of Arike is an embodiment of its name. The designs are influenced and pay homage to her African heritage. How would you describe your brand? House of Arike is an independent British brand. 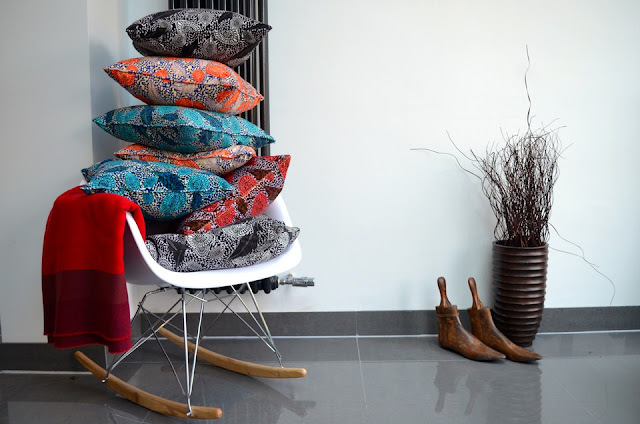 We create luxury handmade soft furnishings and furniture. 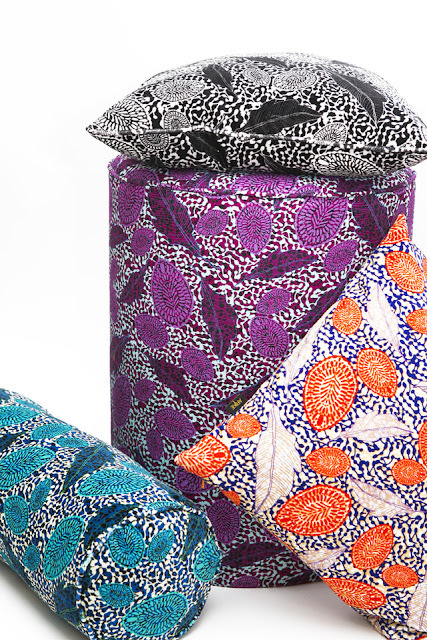 All designs are exclusive and digitally printed on luxury fabrics. 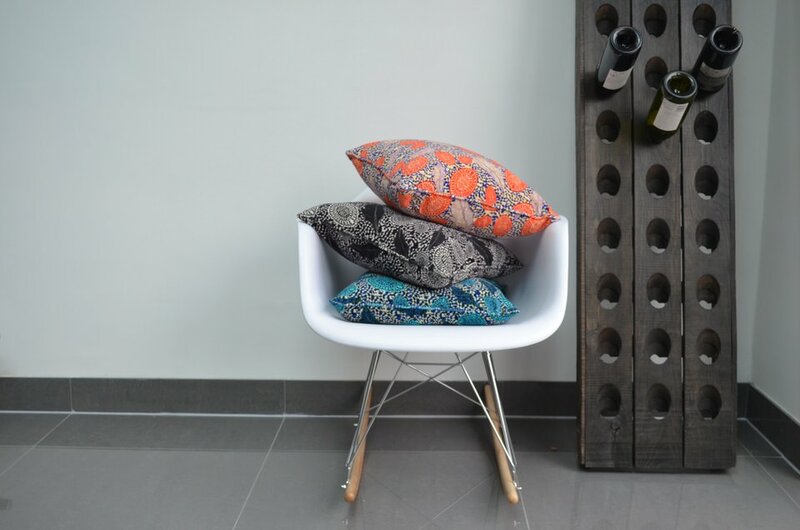 Our ambition is to encourage and incorporate quintessential African print design into interior design, in a contemporary context. What influences your work? I Initially worked with traditional African wax print, widely known as "ankara", which in West Africa is commonly used for clothes. However i saw the versatility of the fabric and decided to incorporate it's vibrant and playfulness into the home. This later became the signature of the brand. 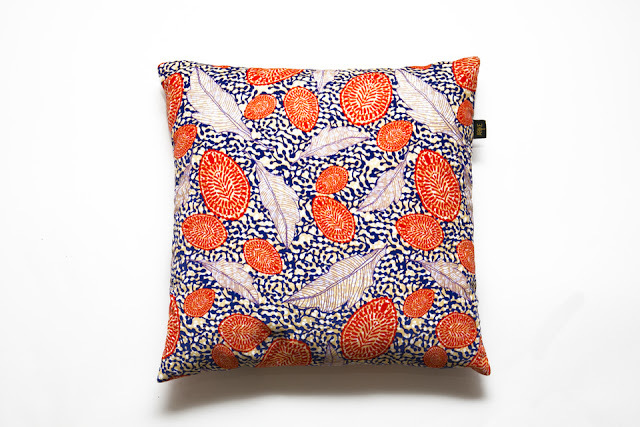 Now I design and print my own fabric in the UK. Currently working on two new designs for next year. I want the brand to create bold, distinctive, and striking statement interior pieces with the ability to compliment its buyer's eclectic style. Where does your inspiration come from? My African heritage and love for vibrant colours and prints. How is the creative scene in your city compare to other cities? London is such a buzzing place, you can draw inspiration from anything. Which is why I never leave my house without my iPhone or camera, you never know your inspiration for your next collection could be around the corner. 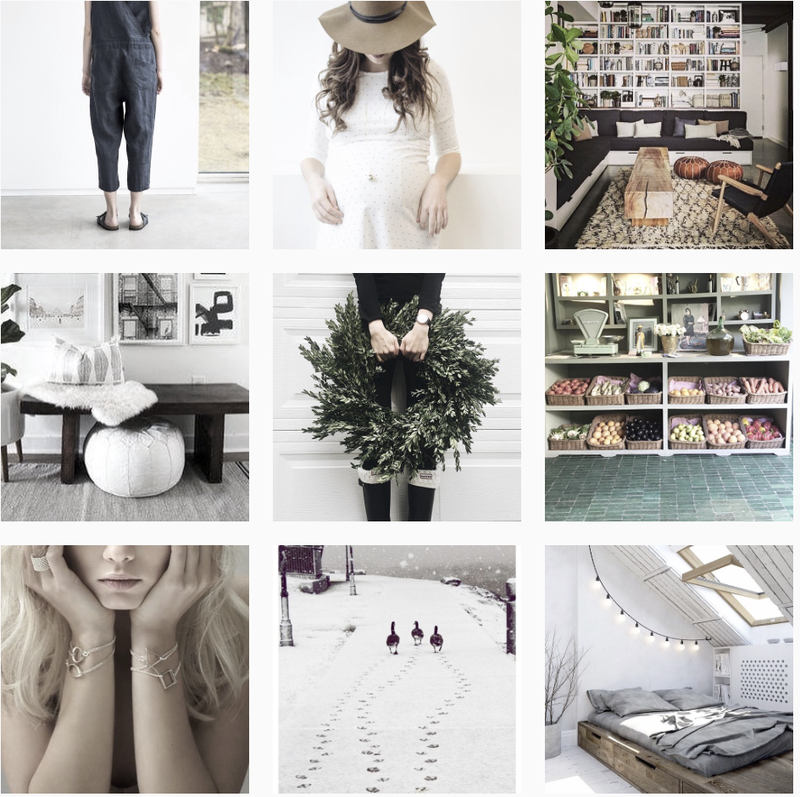 What’s your creative process?I love a good mood board. There you can pin literally anything. On my current mood board I have colour palettes, lines, textured fabrics, random prints I've drawn to some I've seen. From all that I like to draw what comes to my mind. Out of the twenty designs I do maybe two or three make the cut. With those I then build on them till I have a favourite and then work out the colour ways that I think suits the design. Sounds like a simple process however it could take months to get from one end to the other. There is a lot of back and forth during this process.